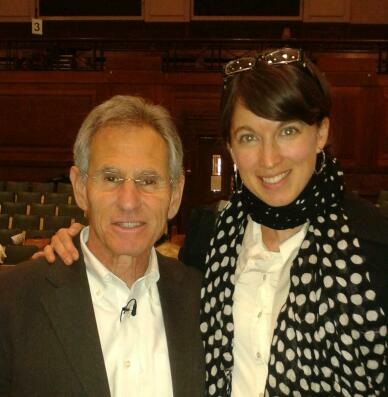 Last week I had the opportunity to attend the Mindfulness in Schools Conference, hosted by .b and Jon Kabat-Zinn. I just wanted to comment on this Website – what a great addition to the South West of England. Many practitioners offer an abundance of help and advice to people both young and old. This is a refreshing new consultancy which looks as if it will make a real difference to lives both here and overseas.